Love CBD is a small family-run business located in Newmarket, Suffolk. In 2014 they noticed that CBD oil being made here was from industrial hemp waste and felt the UK deserved access to high quality cannabis oil. After that realisation they began hunting for suppliers around Europe who could produce high grade CBD oil made from hemp flowers that were grown specifically with the intention of becoming CBD oil. 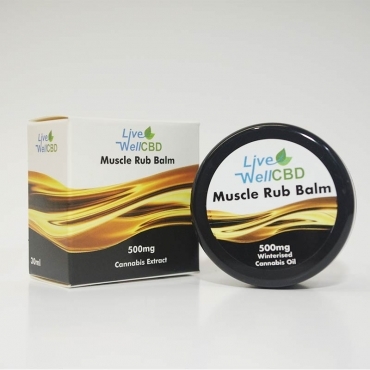 Nowadays their extensive range includes their amazing CBD balm, CBD e-liquid available with either indica or sativa terpenes and their popular, cost effective CBD capsules. 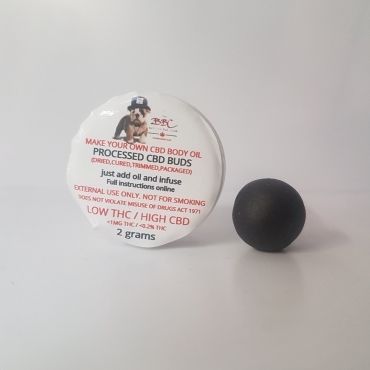 In addition to this they offer their incredible entourage oil (also available in capsule form) which is made from various strains of hemp chosen specifically for their cannabinoid profile creating the real entourage effect. 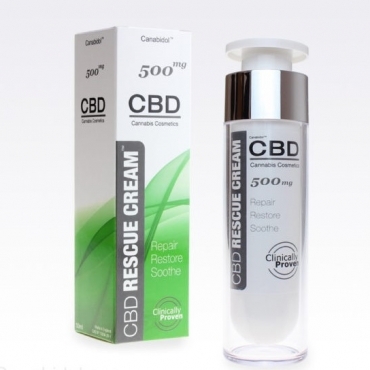 Love CBD is a one of the most prevalent and trusted brands available in the UK. They are a member of the cannabis trades association (CTA), extract their CBD using state-of-the-art supercritical co2 extraction and send each batch to an independent, third party laboratory for testing. Above all though, their TrustPilot contains over 3000 reviews with a whopping 9.5 rating therefore you can rest assured you are purchasing a quality CBD product that works. Learn more about CBD from the Hemptations CBD blog..